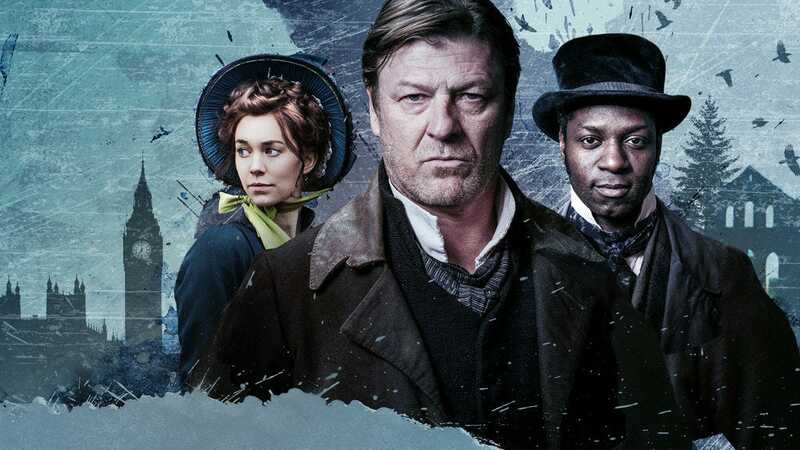 Netflix’s latest foreign find, the UK cult hit “The Frankenstein Chronicles,” is a binge-worthy detective drama that stars “Game of Thrones” actor Sean Bean. Netflix released its first two six-episode seasons to US and global audiences on Monday. Netflix has found yet another great foreign series in the UK cult hit “The Frankenstein Chronicles,” which the streaming service released the first two seasons of on Monday for US and global audiences. 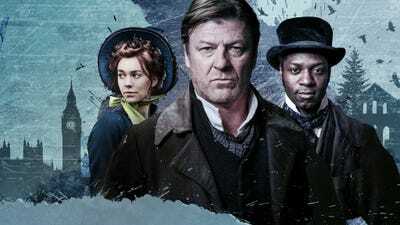 Set in London in 1827, “The Frankenstein Chronicles” follows detective John Marlott (played by “Game of Thrones” star Sean Bean) as he tracks down a killer who combined the bodies of eight missing children. The show’s plot parallels Mary Shelley’s classic 1818 novel “Frankenstein,” but it’s more a reimagining of that story than an adaption of it. Its first two six-episode seasons aired on ITV’s now-defunct Encore channel. Netflix’s decision to pick up the series globally and label it a “Netflix Original” has some critics speculating that the service could carry the series for subsequent seasons if it performs well. “The Frankenstein Chronicles” has yet to find much traction with US critics a few days after its domestic release, but the series has earned consistent praise in the UK. Watch the first two seasons on Netflix.